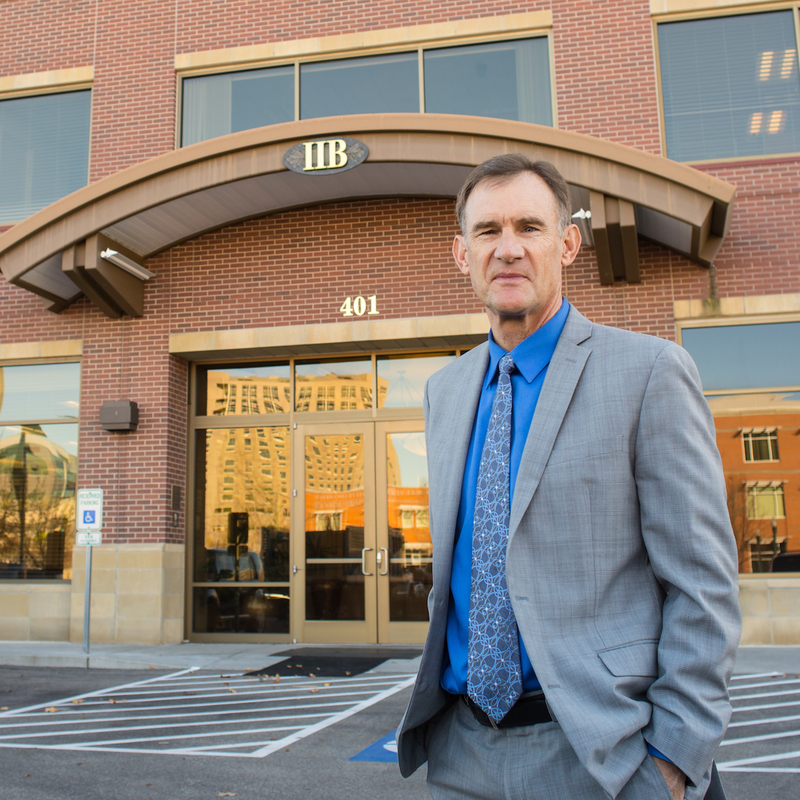 David Hammerquist Law Chartered is a Boise law firm emphasizing in business law and criminal defense. For the past three decades, Hammer has served and supported Treasure Valley businesses by providing visionary legal counsel. Hammer's primary objective is to protect his business clients by helping them avoid legal risks that impede their efforts to reach their goals, including serving their clients in our community. When you visit the offices of David Hammerquist Law Chartered, you may meet Carolyn, Hammer’s legal administrator since 1991. Hammer believes his clients only deserve the best, and Carolyn’s experience and tenure with David Hammerquist means the firm’s clients receive the benefit of a team of legal professionals who seamlessly work together. Contact David Hammerquist Law Chartered when you need expert counsel and visionary legal advice.